On 3 February the Israeli Defence Ministry announced the construction of a new over ground fence around the blockaded Gaza Strip. The construction started on 31 January and the new barrier will be 65 kilometres long and 6 meters high, according to the statement. The fence will connect the southern city Kerem Shalom with the new sea barrier that Israel is building. 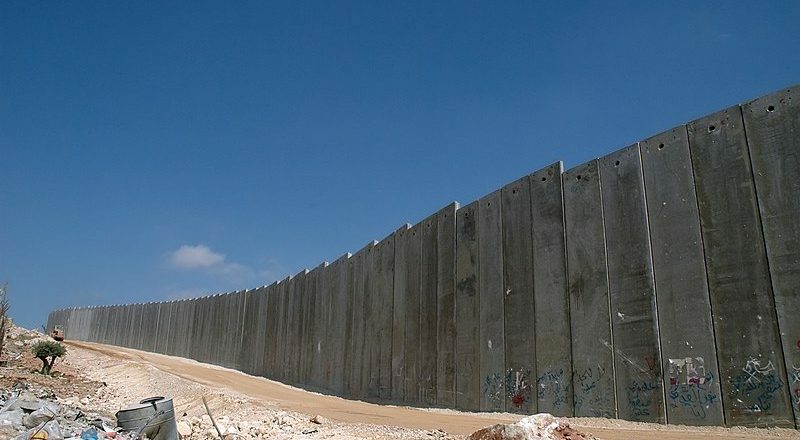 In the statement the Ministry added: “The border is uniquely and especially suited to threats from the Gaza Strip and will give a comprehensive solution to prevent entry into Israel”. Israel started the Gaza’s blockade in 2007 closing all pedestrian and commercial crossing. Furthermore, a no-go area of approximatively 300 metres is imposed to Gaza people. The restriction is extended also on the sea, where Israel imposed a naval blockade that limits Palestinian fishermen to a distance of 3 nautical miles.